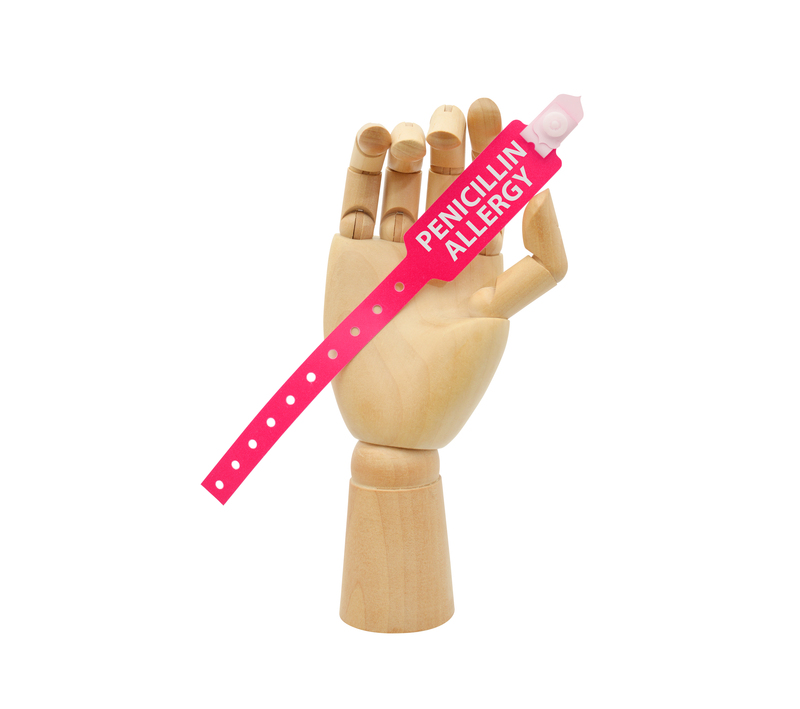 Allergies to penicillin are the most commonly reported medication allergy. This can be a real problem; if you are allergic to penicillin, it’s not just penicillin you can’t take. You can’t take amoxicillin and other antibiotics that are extremely similar, and it’s iffy whether or not you can take cephalosporins (such as cephalexin or cefdinir), a whole other really useful and commonly used class of antibiotics. See, that’s the thing: with most common infections such as ear infections, strep throat, or skin infections, if we can’t give you penicillin we end up with limited choices. Some of those choices don’t work as well — and some of them are stronger than we’d like, with more side effects. Now, this would be just an unavoidable reality of life for penicillin-allergic people, if it weren’t for the simple fact that a lot of them aren’t allergic to penicillin at all. How does this happen? Well, the diagnosis of drug allergy is generally what we call a “clinical diagnosis,” based on signs and symptoms rather than an actual test. Drug allergies can cause lots of different symptoms, such as rash, vomiting, and diarrhea. When a patient who is on a medication develops one of these symptoms, doctors very often end up diagnosing an allergy to be on the safe side. After all, drug allergies can be life-threatening, and reactions after the first one are often more serious. But there are pitfalls to this. First of all, sometimes doctors make the diagnosis based purely on patient or parent report, without seeing the rash or examining the patient. For example: a parent says the child had a rash, so the antibiotic is stopped and an allergy is diagnosed — but it turns out that the rash was just a diaper rash, not an actual allergy. A second, more common and more problematic pitfall is that, because the symptoms of a drug allergy can be easily confused with symptoms of a virus or other condition, often a drug allergy is diagnosed when the symptoms were caused by something else entirely. This can be especially true when a child takes amoxicillin for an ear infection, as ear infections commonly occur when a child has a cold caused by a virus — and those viruses can cause rashes and many other symptoms. Viruses commonly cause even hives, which we usually think of as being caused by an allergy. All of this means that there are lots of people out there who think they have an allergy who actually don’t. In a study recently published in the journal Pediatrics, researchers tested 100 children whose parents said they were allergic to penicillin based on what the researchers called “low-risk” symptoms. These low-risk symptoms included rash, itching, vomiting, diarrhea, runny nose, and cough. They also included children whose parents said they were allergic because of a family history of allergy. You know what they found when they did tests on the children? None of them actually had an allergy to penicillin. This doesn’t mean that anyone should start ignoring a diagnosed allergy to penicillin. 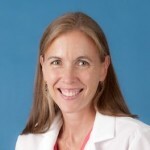 It’s especially important not to ignore it if someone has what the researchers call “high-risk” symptoms, such as wheezing or any other kind of trouble breathing, swelling of the face or other parts of the body, fainting, a drop in blood pressure, or other symptoms of a serious allergic reaction. But it does mean that you should talk to your doctor if your child’s diagnosis of allergy was based on a low-risk symptom. It may be that doing further testing, or even trying a dose of penicillin under medical supervision, may make sense to be sure that the allergy, with all of its ramifications, really exists. Common allergic reactions to penicillin include rashes, hives, itchy eyes, and swollen lips, tongue, or face. In rare cases, an allergy to penicillin can cause an an aphylactic reaction, which can be deadly. This type of reaction usually happens within an hour after you take penicillin.